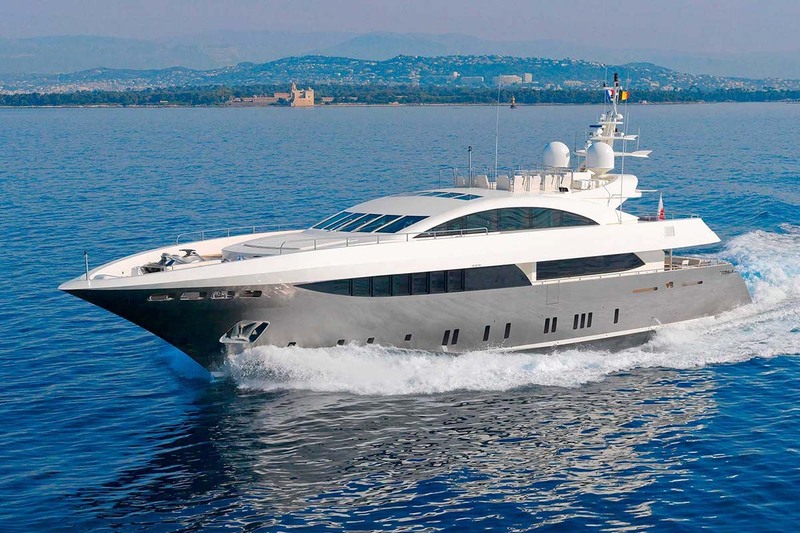 SIERRA ROMEO (ex Panther) is a 2007 Mondomarine 41.60m/136ft luxury yacht. 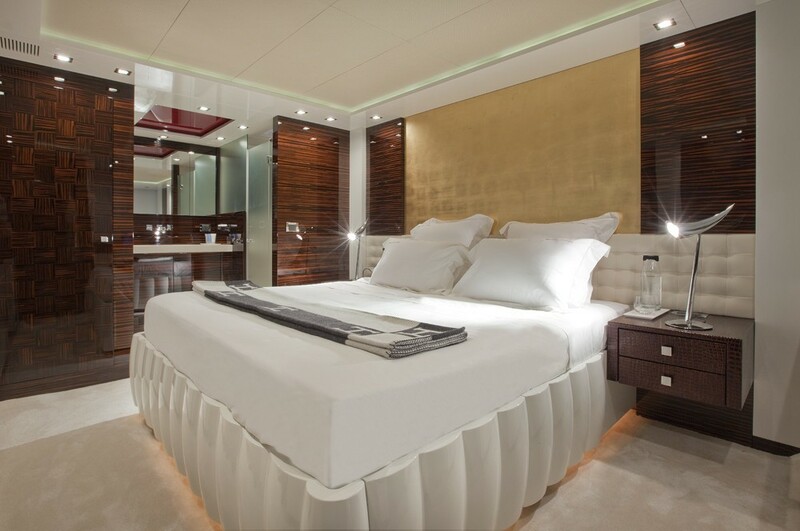 This beautiful yacht was designed by Studio Vafiadis, who also took care of the interior design. 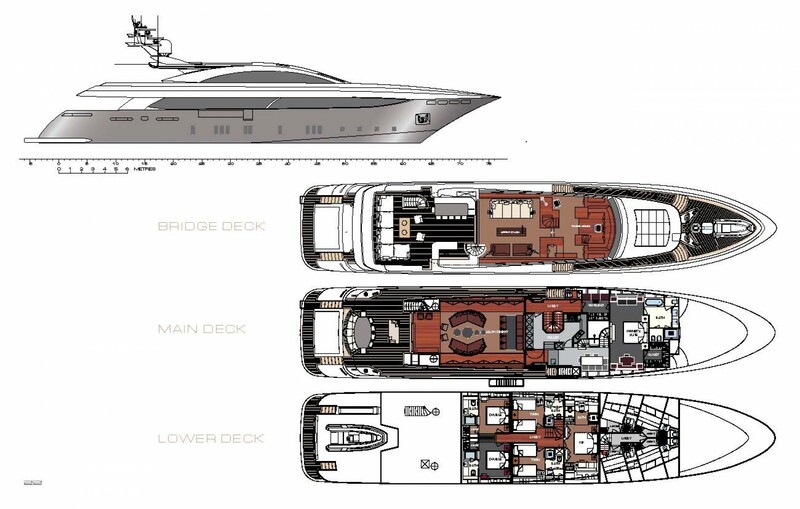 Naval architecture was created by Mondomarine/Sydac Studio. 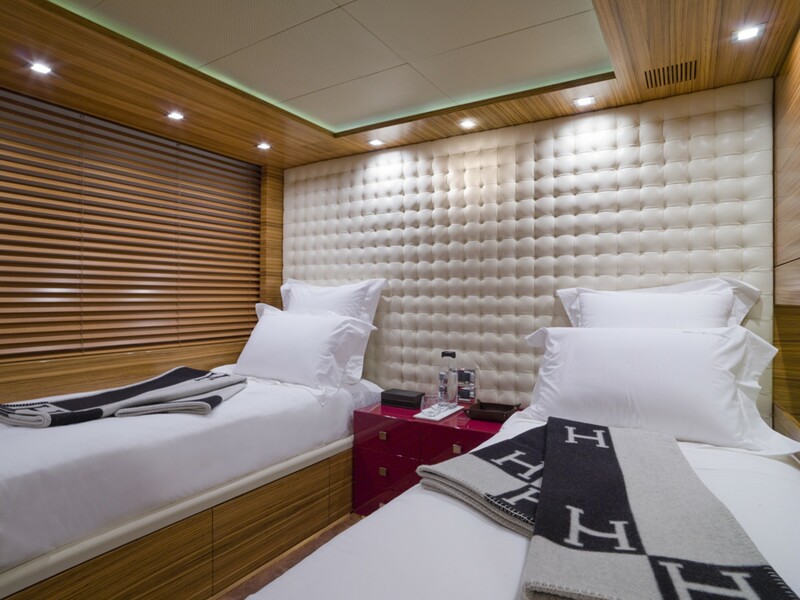 Stylish, yet very comfortable and stable, she offers lavish accommodation for up to 12 guests in 6 cabins. 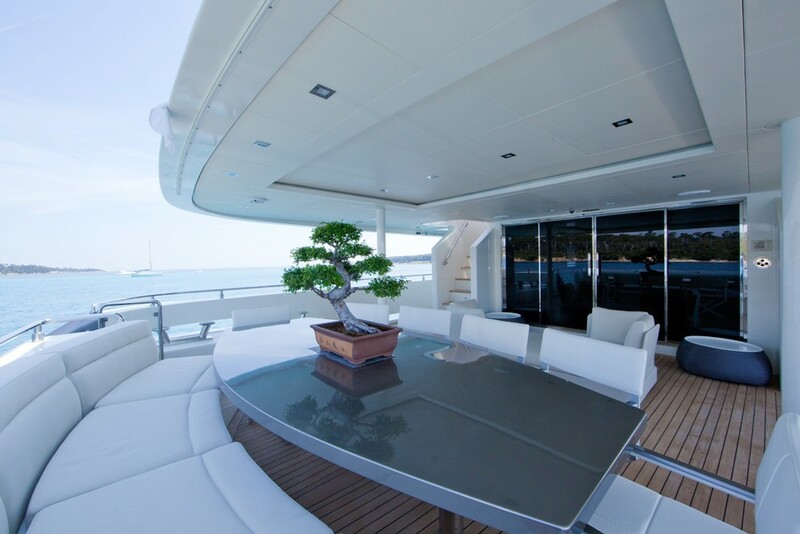 The interior features timeless design with contemporary decor and relaxing atmosphere. 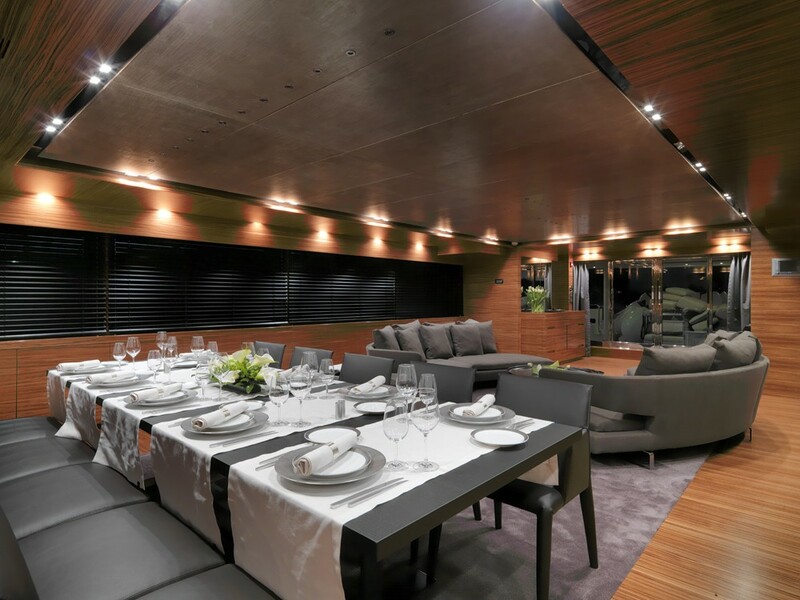 The main salon is a perfect place for lounging in the vast seating area and dine in style. 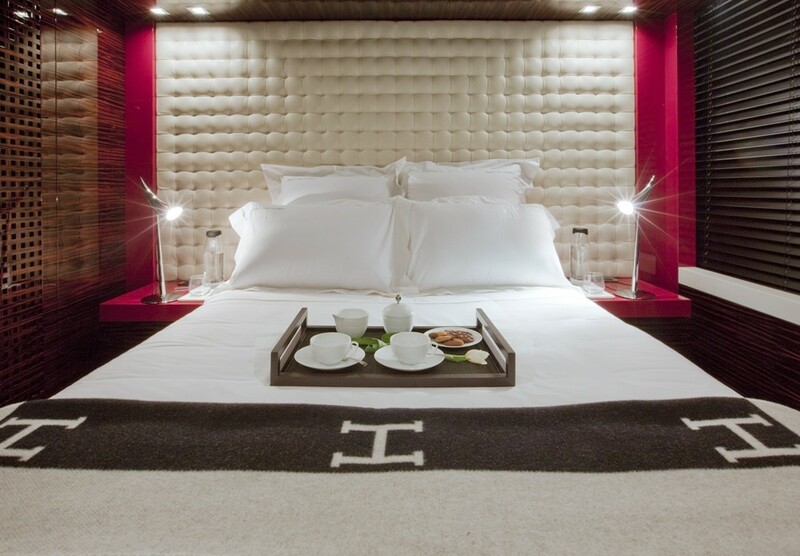 Chase loungers and vast comfortable sofas are located in the sky lounge, which has a casual a biemce. 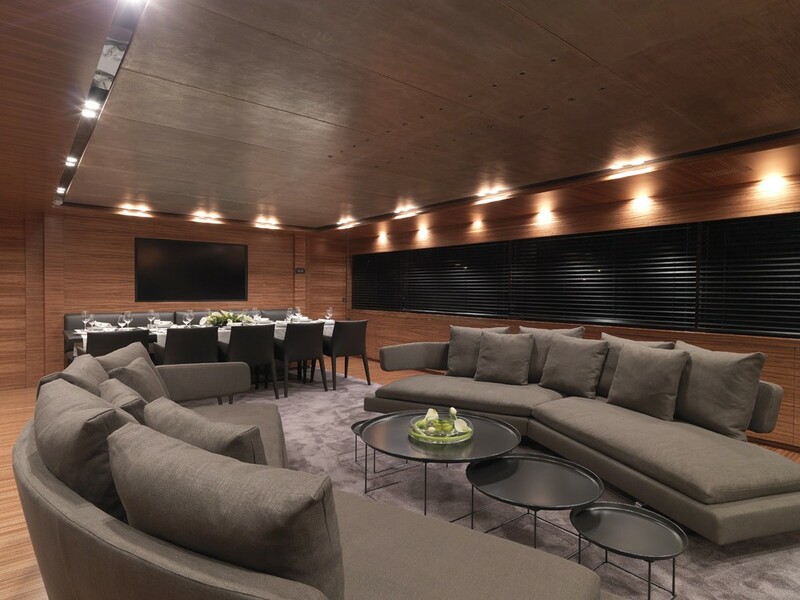 There, guests can watch a favourite movie and reflect on a day of adventure exploring the most spectacular yachting destinations in the world. 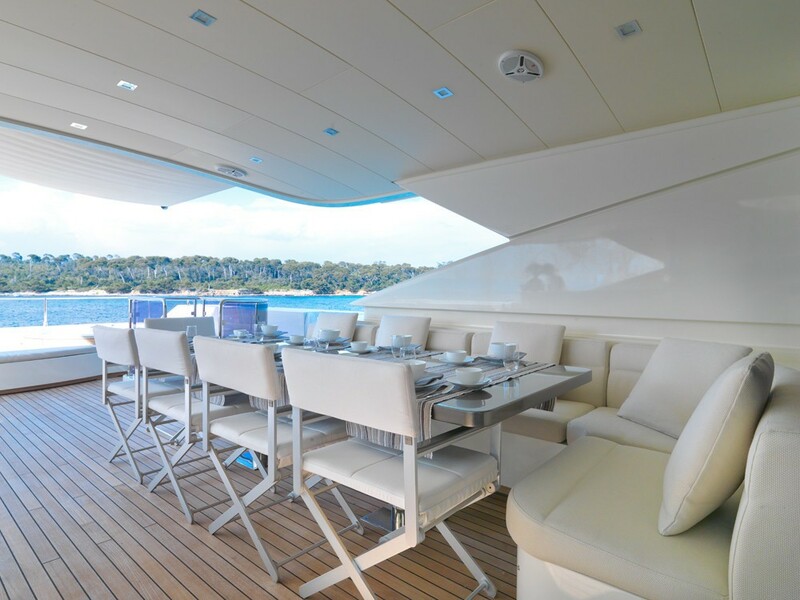 Aft of the main deck is the alfresco dining space, where guests can taste delicious cuisine prepared by the chef and enjoy the picturesque views. 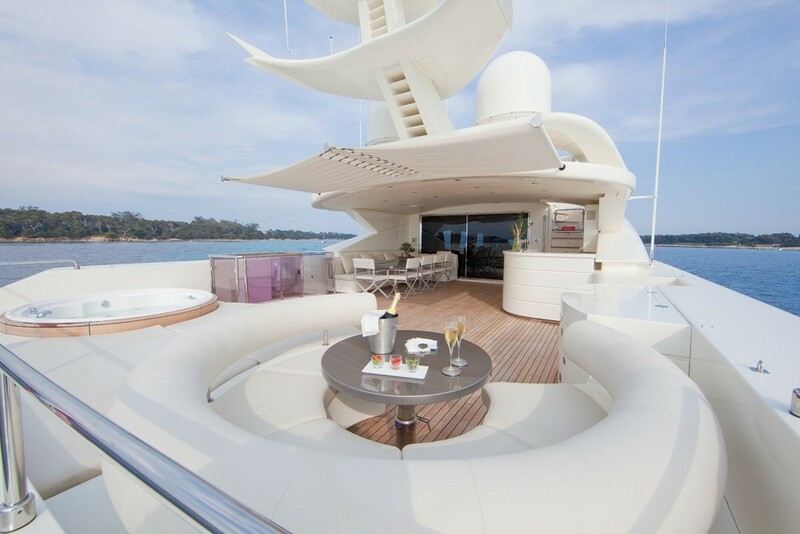 The sundeck provides a 360-degree seating area, as well as sun pads to worship the sun. 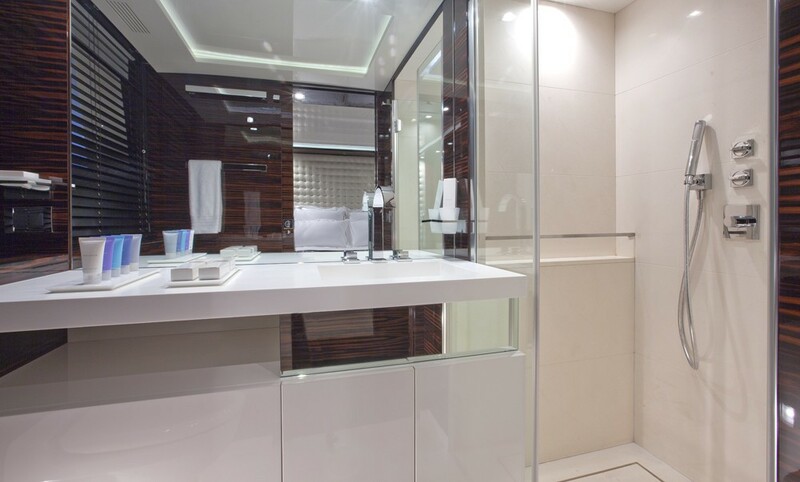 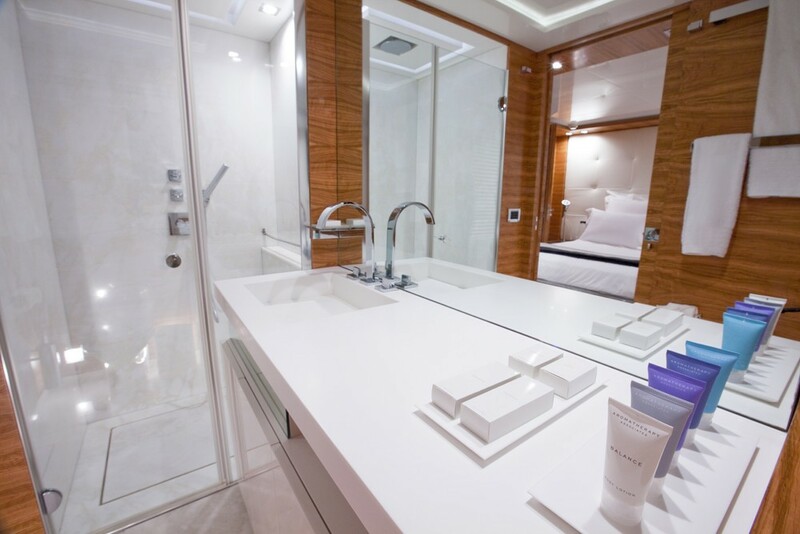 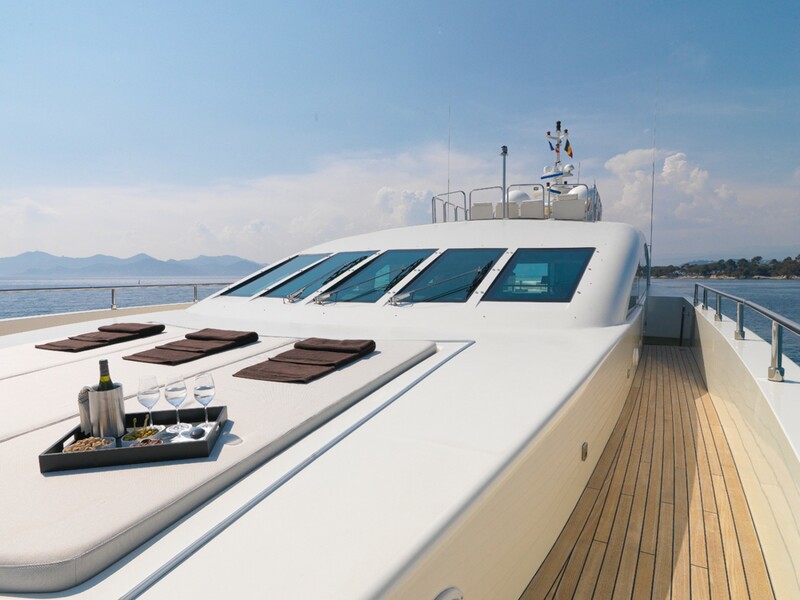 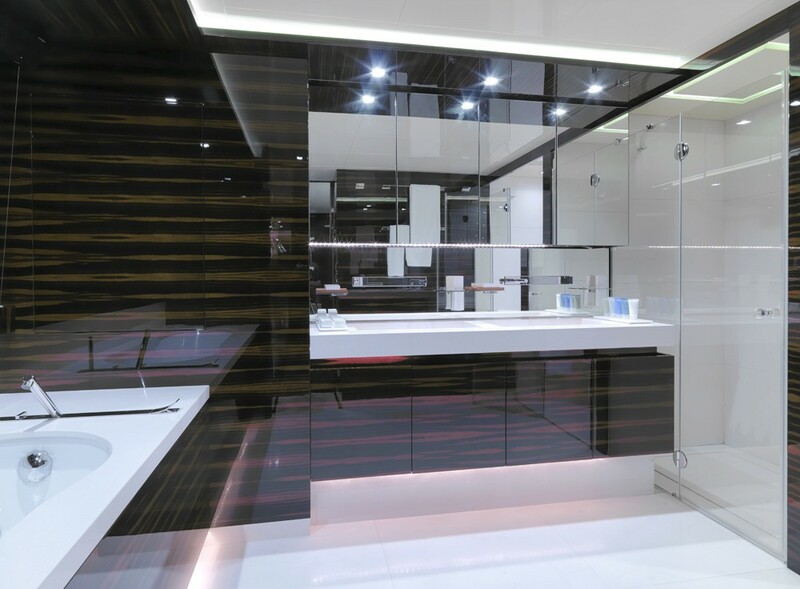 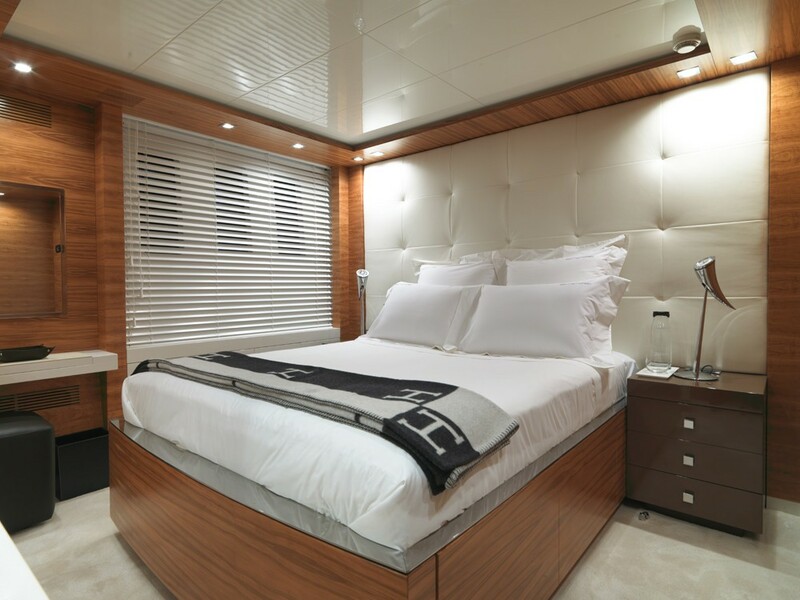 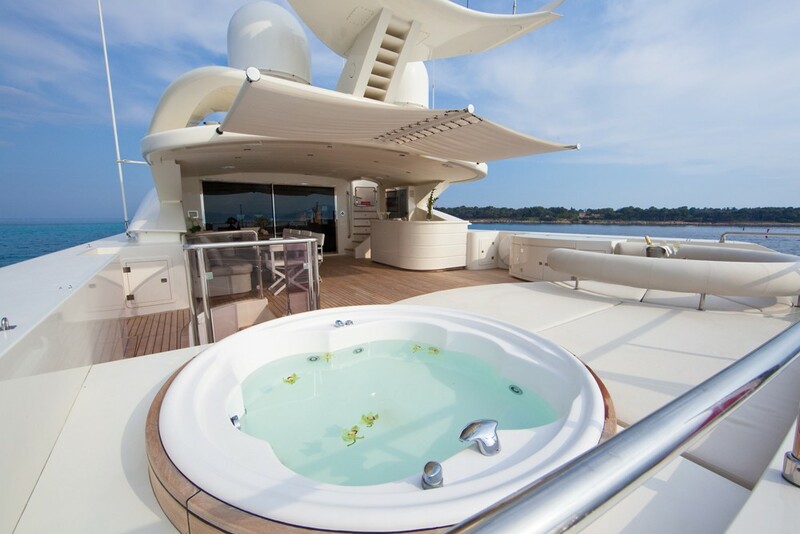 She features a superb full beam master cabin with his/hers bathroom on the main deck and a VIP and two double and two twin cabins on lower deck. 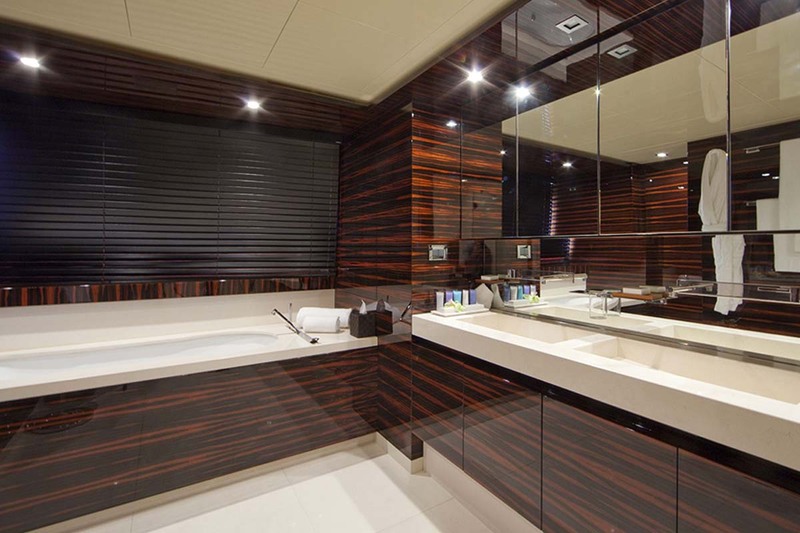 Each of SIERRA ROMEO's cabins has its style and utilization of different woods. 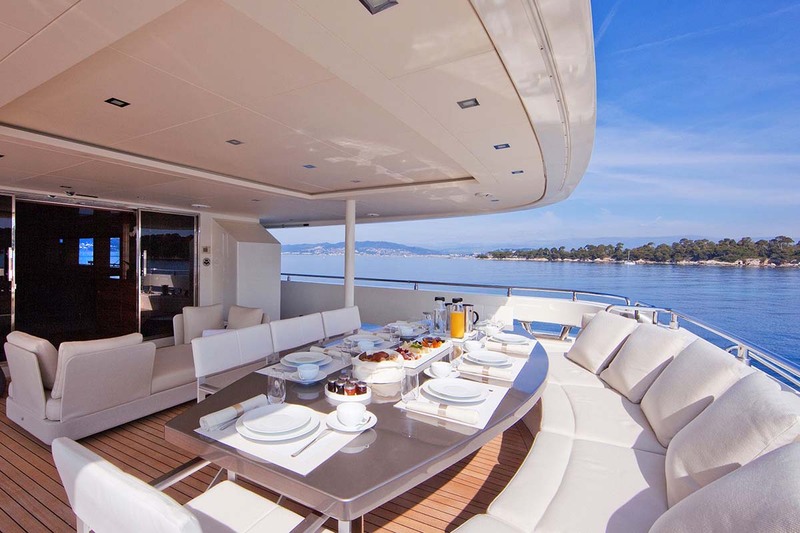 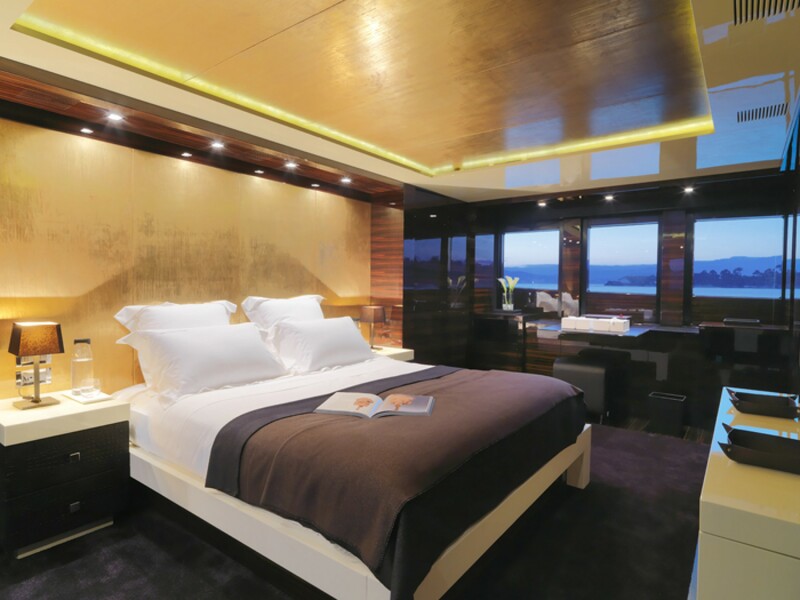 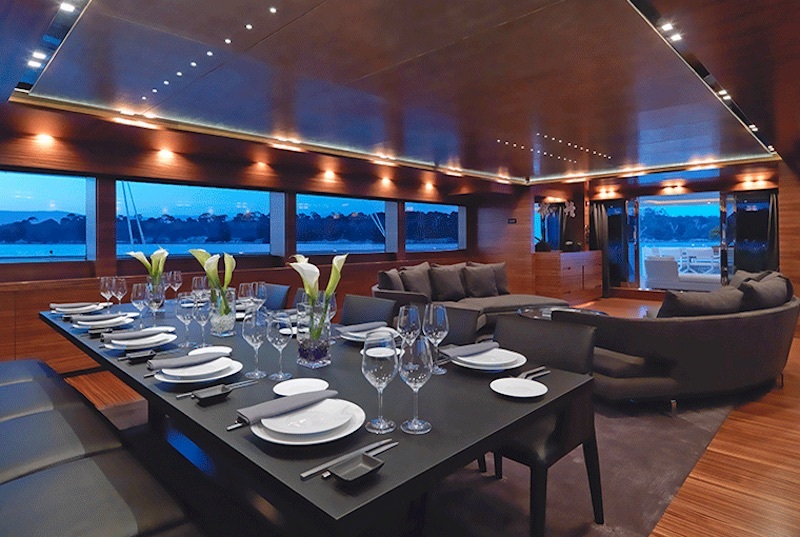 All of the yachts saloons and cabins are fitted with home theatre systems and light automation systems. 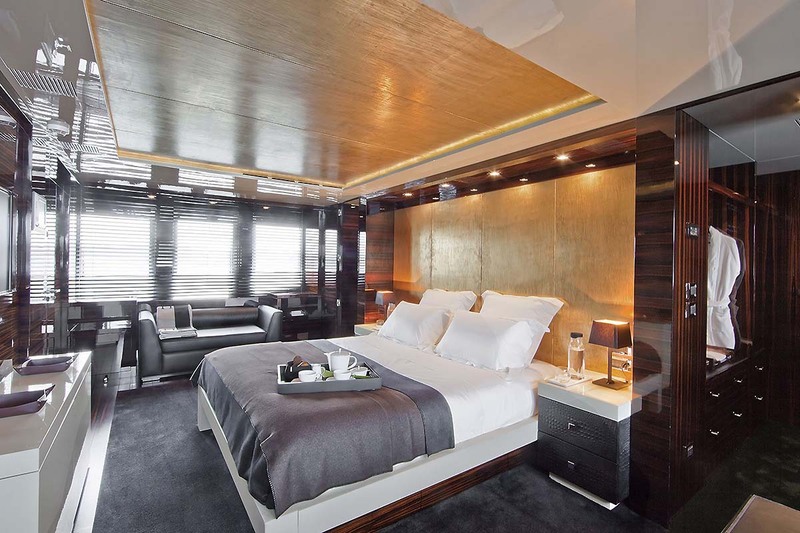 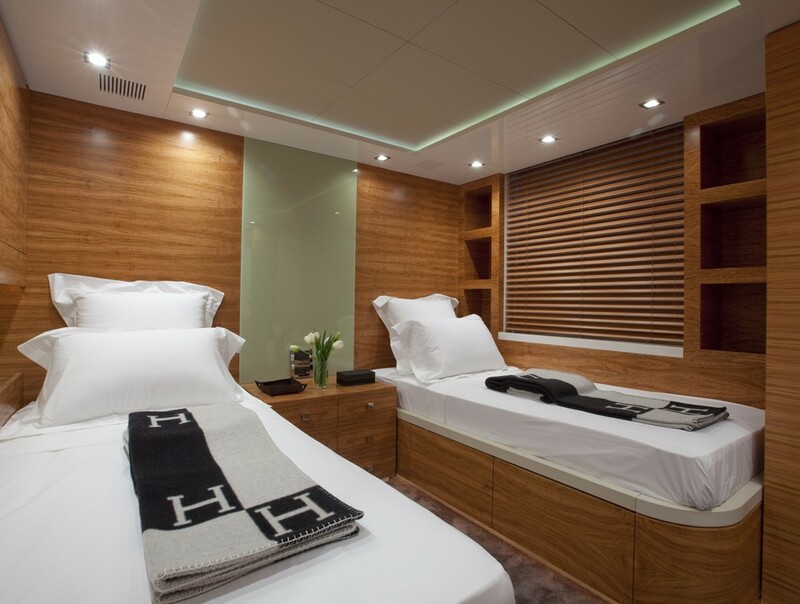 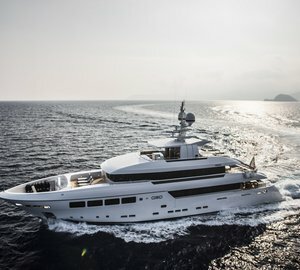 Mondomarine motor yacht SIERRA ROMEO received a full refit in the Winter of 2009/10 which included a repaint of the hull, a refit of the sundeck into lounging area and a cosmetic refit of the main saloon, sky lounge and all soft furnishings. 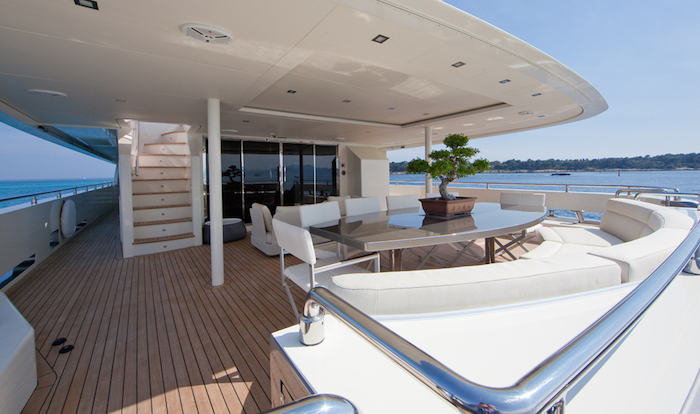 She also received new deck furniture. 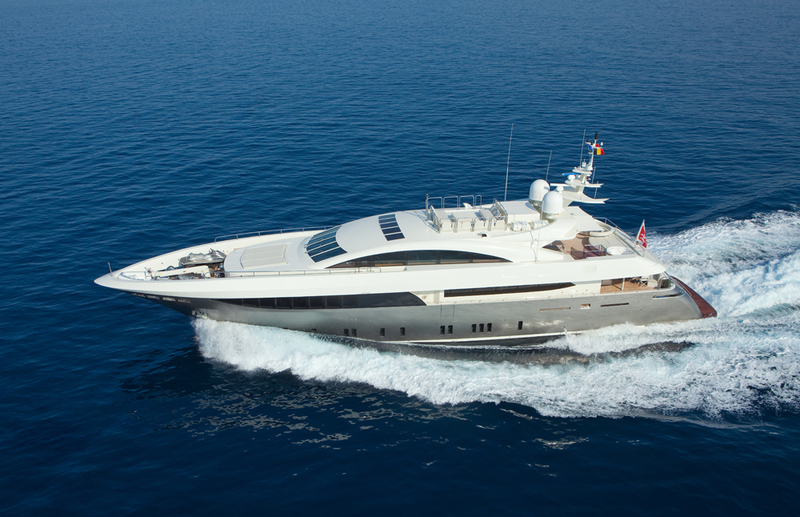 Her top speed is 21 knots, as she is powered by a pair of MTU 12V 396TE94 engines. 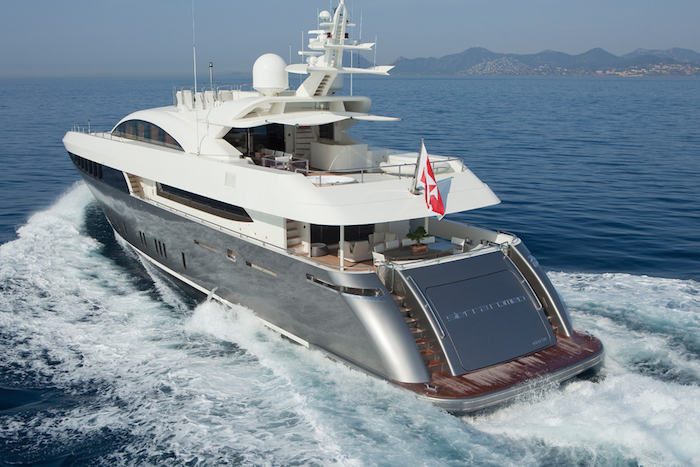 This yacht cruises comfortably at 15 knots. 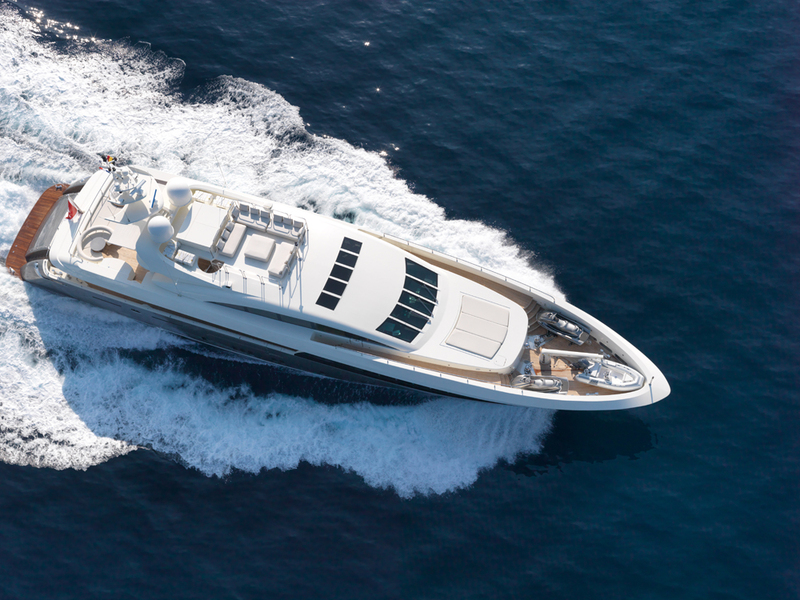 SIERRA ROMEO's and the following: 5.40m Novurania Waterjet tender, 3.60m Novurania Waterjet, Two Jet skis, Water skis, Tubes, Fishing & Snorkeling equipment.